Adult Membership is for entry to the House only. Membership is not required to walk the estate of Westport House. 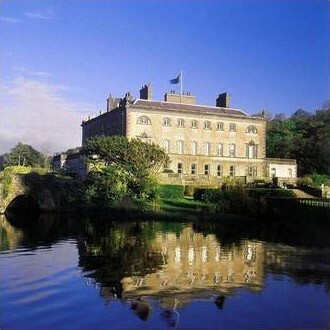 With a Membership to Westport House & Grounds, you can visit as often as you like for €50 per adult or €30 for a child. Enjoy over 30 rooms open in the house, the 6 permanent exhibitions - and visiting exhibitions - or enjoy full access to the beautiful parkland estate to walk the grounds at your leisure!